Conquer The Gauntlet is putting out the call for all Obstacle Course Race (OCR) athletes to help inspire the next generation of athletes, fight obesity and ensure our sport has a future. 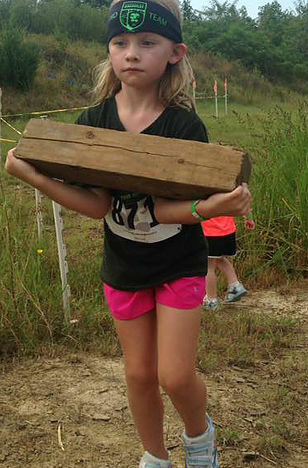 Recently, Conquer The Gauntlet announced they will be breaking ground again with an Obstacle Course Racing (OCR) series just for kids. Unlike some kids based OCR events, Conquer Youth is its own stand-alone series with seven events scheduled in 2018 throughout the Midwest. Here are some details you should know, how you can help out and why you should still care even if you don’t have any children. Children under 14 may be accompanied by an adult throughout the course. Guardians of all age children are allowed to accompany them alongside the course. Obstacles will be tiered for capability with more challenging lanes for teens and easier lanes for the younger lions. 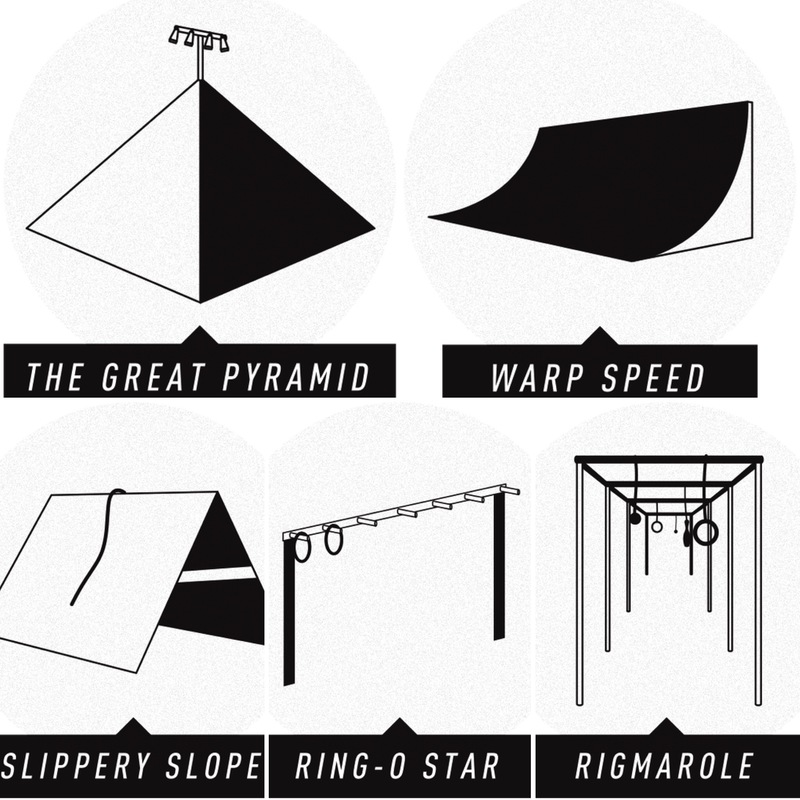 Warp Speed (Warped wall), Ring-O Star (holding onto rings and traversing sideway on pegs), Rigmarole (kids rig) and Hangtime (monkey bars). Plus there will be many of the standard OCR obstacles that most series have including weighted carry, low crawl, slant wall, walls and rope climb. All racers receive a wristband, medal, and a t-shirt as well as free digital photos available online. This is the future of our sport. Getting children involved now is what is going to feed the sport for tomorrow. Instead of the kid’s course being an afterthought or a sideshow, this is the main event. 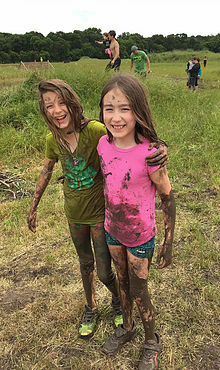 All production and effort go into ensuring the kids are having the best possible time. Conquer Youth will help contribute to a lifetime pursuit of fitness and ensure OCR is not a passing fad but a permanent fixture in the world of sport. When a relative asks you to watch their children, this is the easy solution to feed your habit and not be a bad Uncle/Cousin/Baby Sitter. That my friends are how you mask your OCR addiction to your relatives. With obesity being a leading cause of health problems in adults, Conquer Youth aims to tackle some of those issues before they balloon into adult problems. Teach them young and these lessons will stay with you for a lifetime. 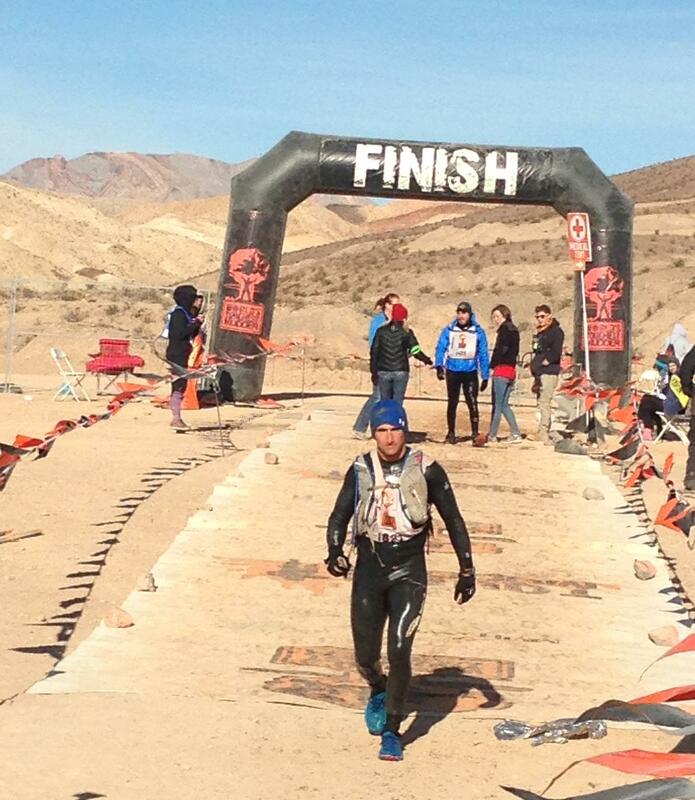 This event is not timed and it is not an OCR World Championships qualifying event. 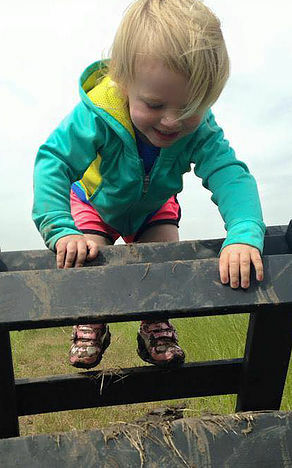 Obstacle completion is not mandatory and is up to the kids to decide what they want to do. 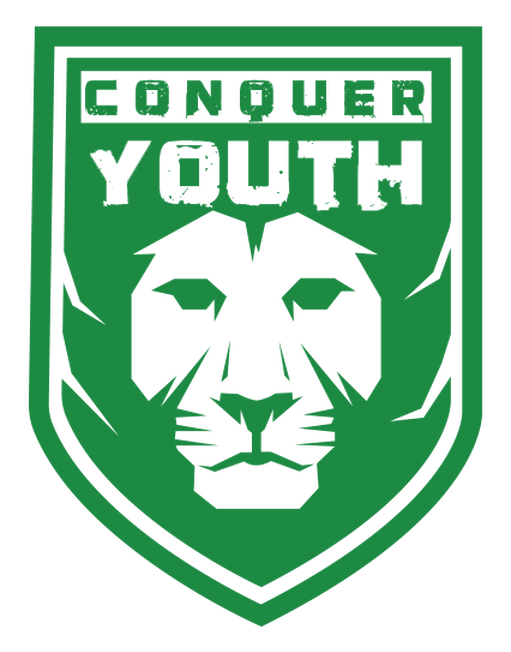 For a full list of FAQs and event details check out the main website over at Conquer Youth and be sure to follow their Facebook page for the latest updates. Although this is a stand-alone series, a Conquer Youth course will still be present at all normal Conquer The Gauntlet events this year. 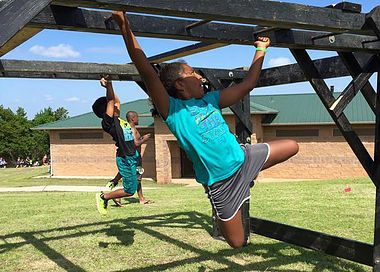 Conquer Youth is working with schools, churches and youth organizations to spread a healthy lifestyle and fitness. If you are involved in one of those in an area close to one of the events, reach out to owner David Mainprize via the email contact@conqueryouth.com to see how you can get involved. Even though my daughter is too young to participate I plan on going out to several of the events to help ensure our sport has a future. Conquer Youth is calling on all OCR athletes to come out to participate and inspire the next generation. I hope to see you there volunteering or bringing your children or relatives to event day.